YHA Cardiff Central on East Tyndall Street is inviting the local community to discover what’s on their doorstep as part of its annual YHA Day celebration. 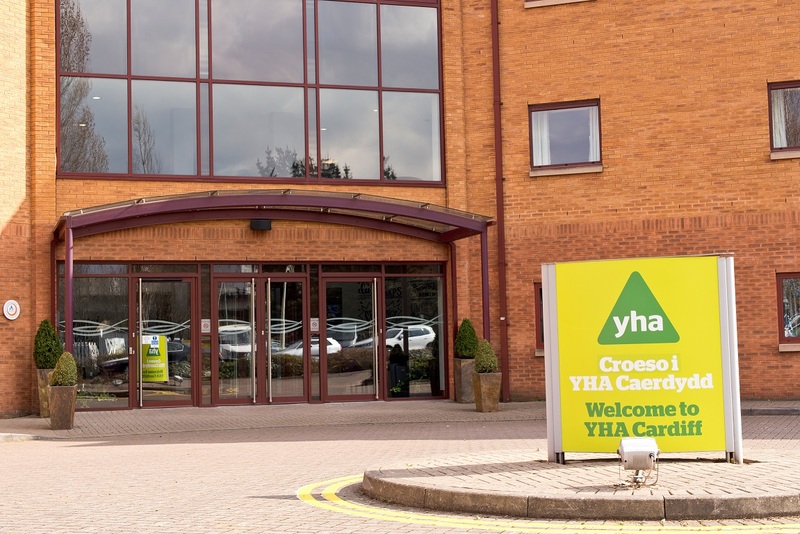 Taking place on Saturday 3 September from 12:00pm – 4:00pm, YHA Cardiff Central is one of 16 Youth Hostels across England and Wales that will be opening its doors for the day and inviting all to discover what it has to offer. As part of YHA Day 2016, YHA Cardiff Central will be hosting a pop-up charity shop selling the unclaimed lost property that has been accumulated throughout the year. There will also be a movie matinee where there will be a film screened and bean bags set out for a comfy sitting area. This year YHA Cardiff Central has also teamed up with ‘Pie-minister’ and is putting a special pie offer on to help raise money for the charity. YHA Day is now in its fourth year and is an opportunity for Youth Hostels to connect with their local community and for people to discover how YHA and its properties have changed. Since 2010, the charity has invested more than £33million in its network of 160 properties, creating comfortable, affordable en suite accommodation. Today, Youth Hostels boast cafes, bars, spaces to hire, volunteering opportunities and, of course, accommodation. Plus, people no longer need to be a YHA member to stay overnight or enjoy access to the facilities. James Ryan, Manager of YHA Cardiff Central, said: “Myself and the team are so excited about YHA Day this year. We’re really looking forward to showing off the Youth Hostel and everything we have to offer, including volunteering opportunities. As YHA is a charity, volunteers are very important to helping us operate sustainably, so if anyone would like to volunteer with us, then we’d love to speak to them. 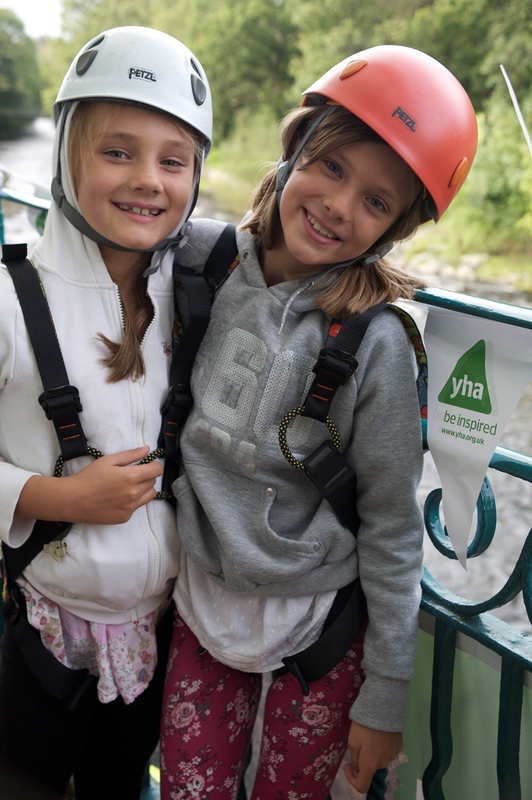 For more information on YHA Day and details of activities taking place at Youth Hostels throughout England and Wales, please visit http://www.yha.org.uk/day-2016.